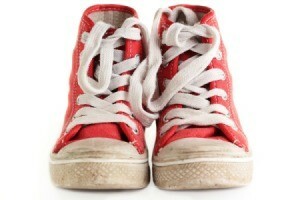 Tennis shoes can start to look scuffed and dirty but still have lots of wear in them. This is a guide about repairing scuffed tennis shoes. 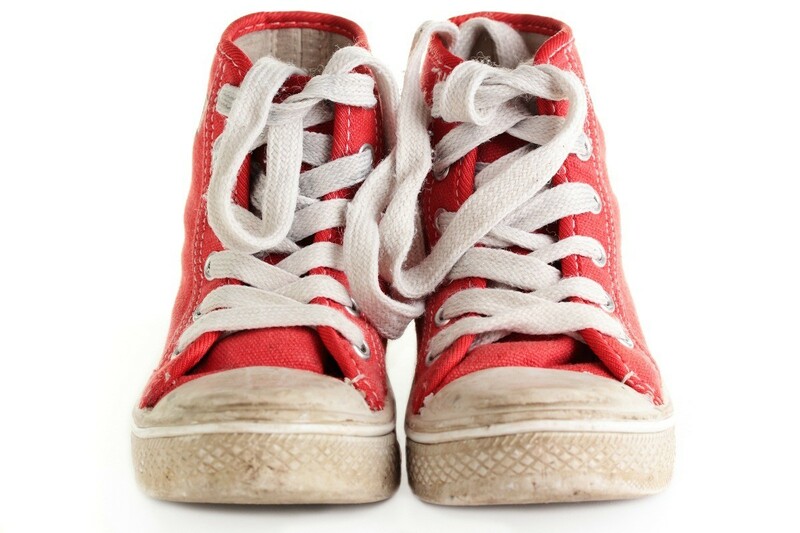 Tips for fixing scuffed tennis shoes. Post your ideas. I throw my canvass KEDS into the washer and dryer and they come out great. I even use bleach on the white ones - have been doing this for years and it works well for me. I had an expensive pair of tennis shoes that I couldn't polish and make them look good - so I got out the can of white spray paint and painted them and they look like new. Saved me from having to buy a new pair.